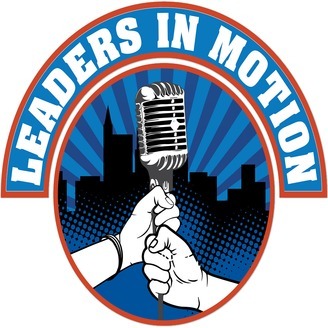 Welcome to the “Leaders in Motion” podcast, hosted by success coach Andres Quintana and Janice Williams. 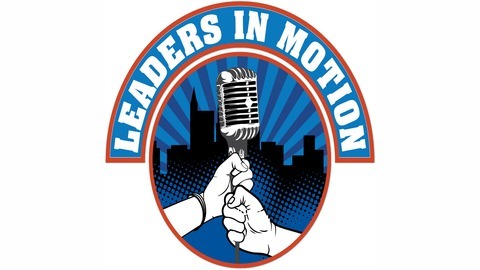 Every week, we talk to successful entrepreneurs, community leaders, and opinion makers. Learn practical tips and ideas to help start, grow and promote your business. https://four.libsyn.com/settings. Liz Simpers makes everyone around her better. Listen to how she gives more than she receives, which is the secret to her success. Episode 50 and grateful for you! Episode #49 Well show me the way to the next Whiskey Bar. Connections through a tasting. Episode 48 How much must I dream?